ChicExecs Secures Flip-It! on SELF.com! Our latest feature is for our client Flip-It! on SELF.com! 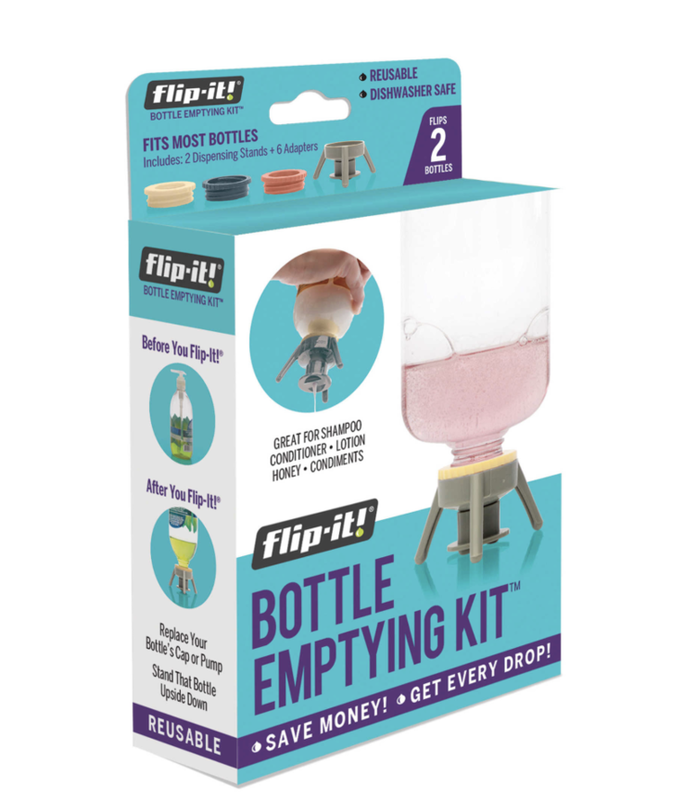 Save money and get every drop out of your products, using the Flip-it! You will never have to worry bout wasting precious remains in your shampoo & conditioner products, condiments or lotion again.